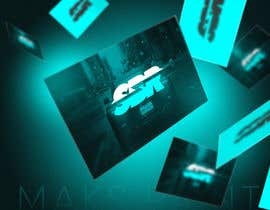 I need a logo with a focus for catching the interest of Auto enthusiasts. 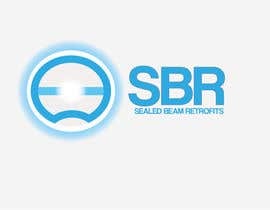 Logo should incorporate the Letters "SBR". 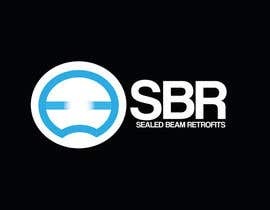 This stands for Sealed Beam Retrofits. 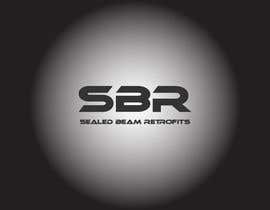 My company will specialize in offering HID Headlight retrofit kits for older cars that currently have Sealed Beams. Logo should incorporate both a symbol or abstraction of a sealed beam headlight ( Fluted lens ) AND a line depicting the HID's beam with the characteristic sharp and stepped cutoff pattern. Want a catchy but somewhat minimalistic design. Look at attached files for examples of a Sealed Beam fluted lens and the characteristic sharp and stepped cutoff pattern of the HID beam. Emphasis should be on the HID beam as this is what I am offering the customer. Logo must be developed and delivered in Vector format for easy size scaling. Expect some slight modifications to the winning Logo as part of the final design development. 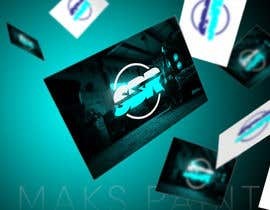 Follow on work WILL be business cards and some website graphics. So LOGO award winner WILL have extra work opportunity. Hi CH, Alert for you. 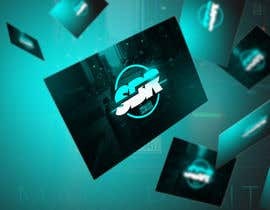 I hope you will not like over used logo for you company logo here is the link of all over used logo. Thanks to everyone who has submitted. Please NOTE: The design should closely match my description. Currently, Entries # 49, 7 and 4 BEST match my description. 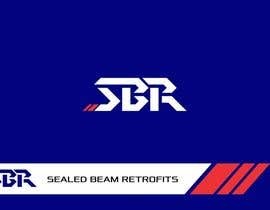 I want ONLY letters SBR in the Logo.